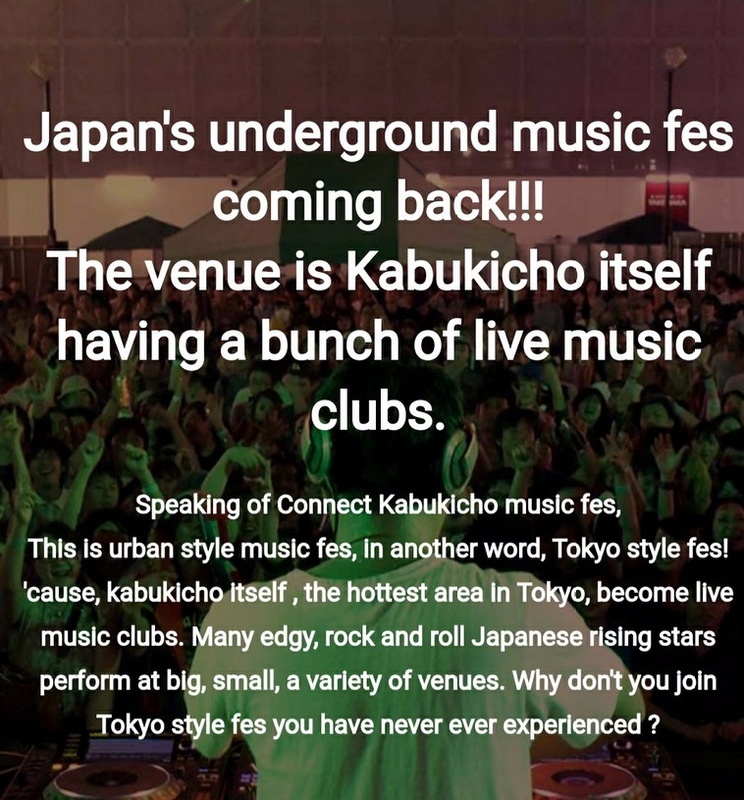 For anyone curious about all things about Kabukicho Tokyo. 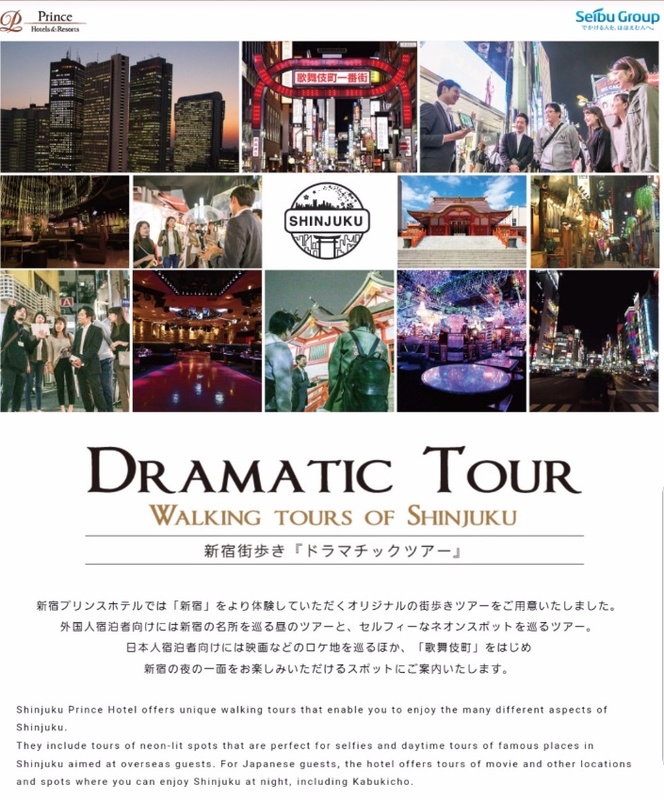 Shinjuku Tours information has answers! 2019/ 03 connect kabukicho の英語版作成中! 2018/ 10 Dramatic Tour Start! 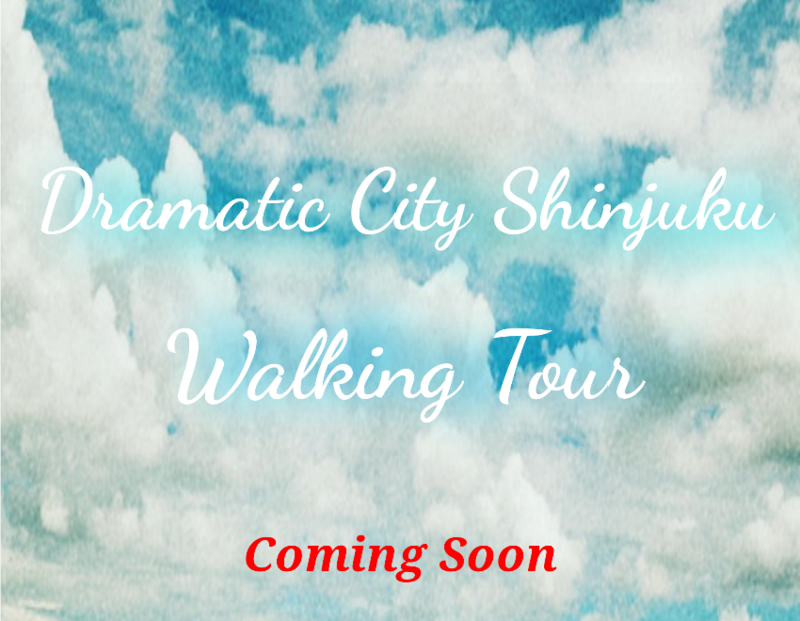 2018/ Dramatic city Shinjuku Tour coming soon ! 2018/04 staff blog start ! 2018.3.Your choice kabukicho start ! 2017. New Tour Coming soon! 2017.7.Night of living Shinjuku tour Start ! 2017.8.New tour start ! Coming soon ! 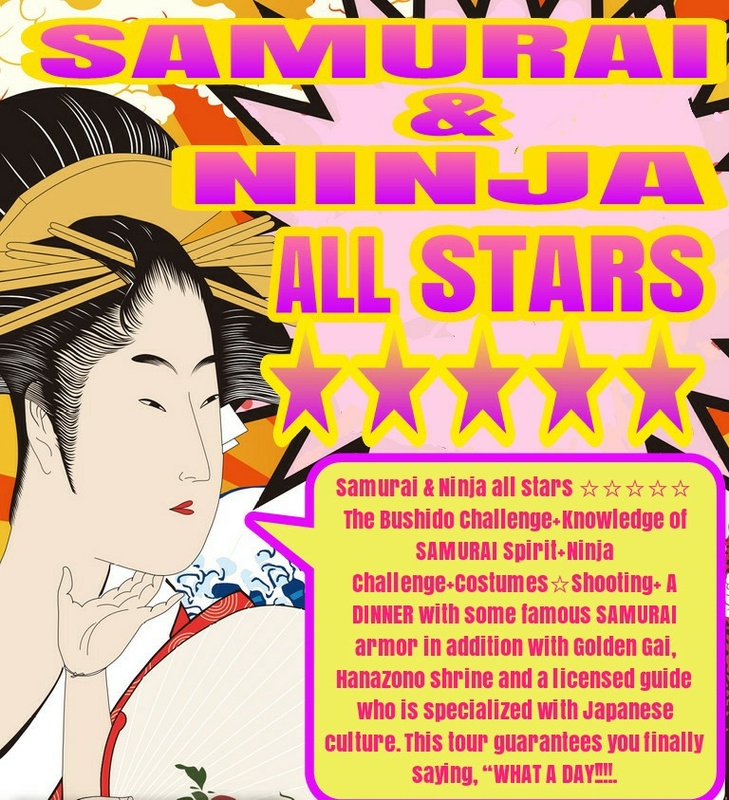 You wanna tour with somebody in Kabukicho? Licensed guide is the best. There are two convincing reasons below. 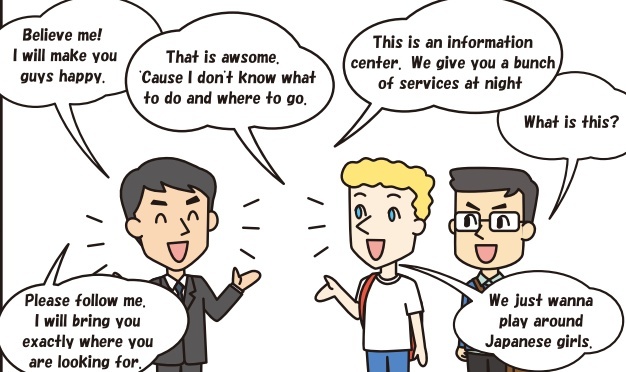 To become a licensed guide, they must pass the exam about Japanese culture and foreign language skill. 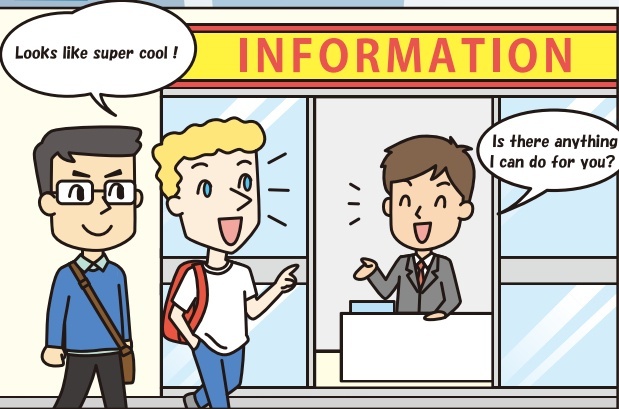 The exam is authorized by Japan tourism agency which is part of Ministry of Land, Infrastructure, Transport and Tourism. That is why the exam is so hard. They must be so professional in the procedure they must bring National Guide Certificate while working. If not, you are not able to work. Licensed guide is called “Diplomat for people all over the world” in spite of the fact Diplomat is basically for their people. 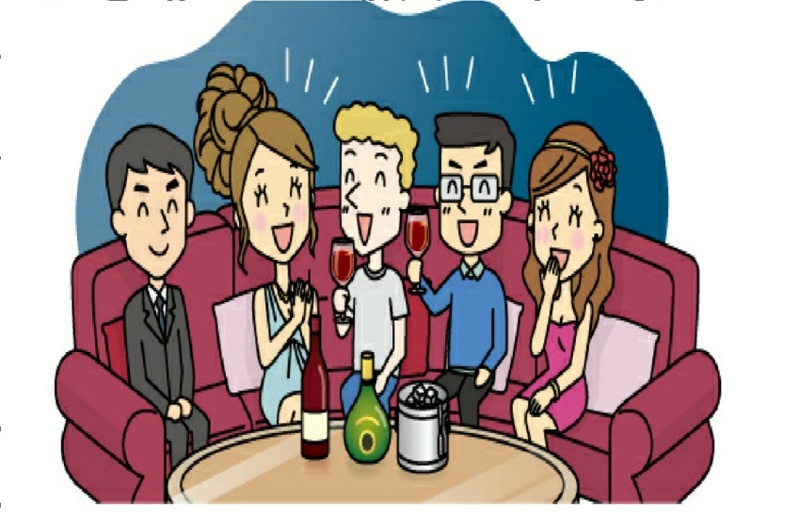 Therefore, we are sure that you feel more comfortable than anybody else. 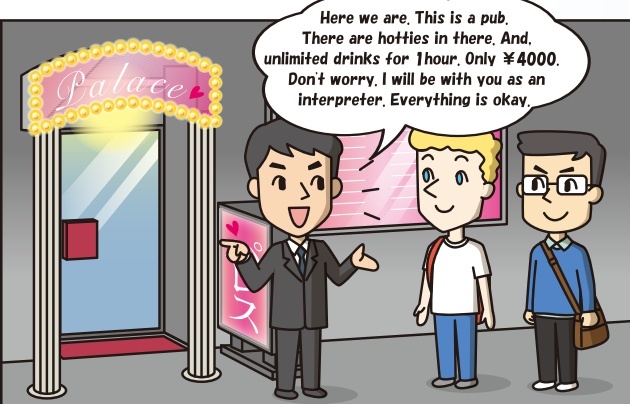 Believe or not, there are so many unlicensed guides in Kabukicho. This is a reality. So, you must be careful. Licensed guide is the only way you can rely on. Finally, you are saved.